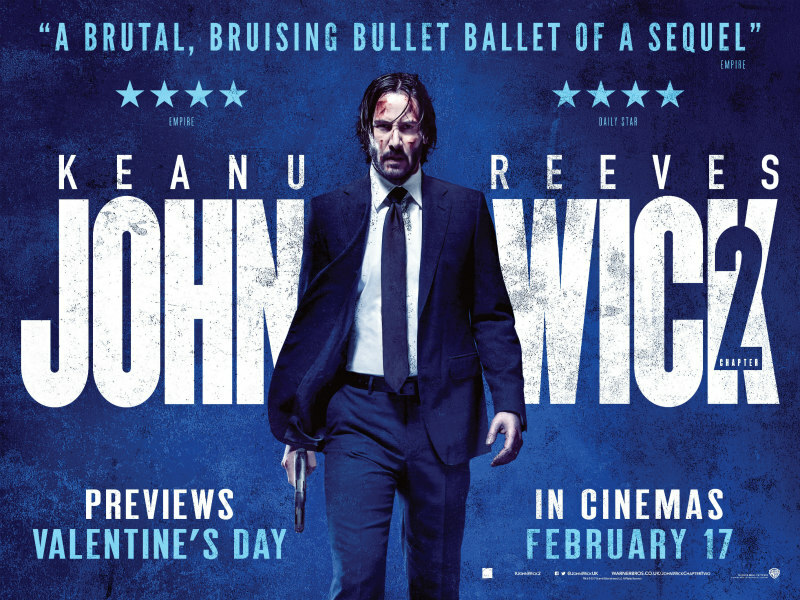 Three new posters and a new clip and TV spot from the upcoming action sequel. 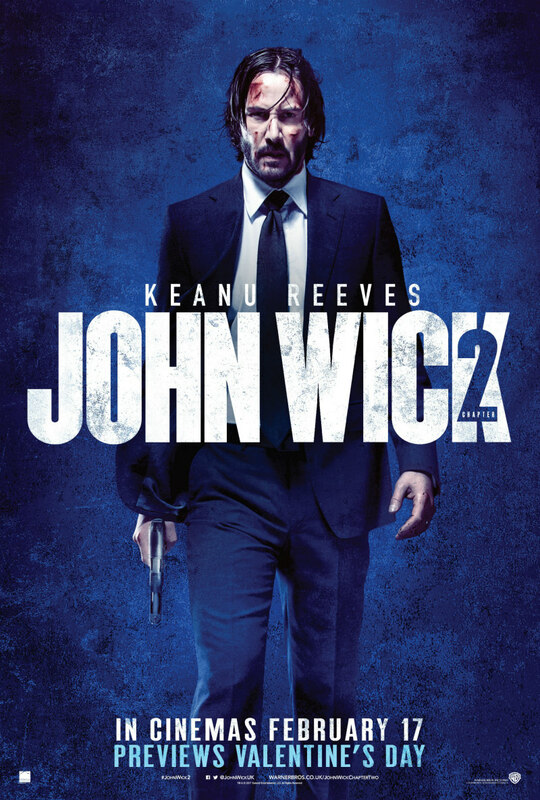 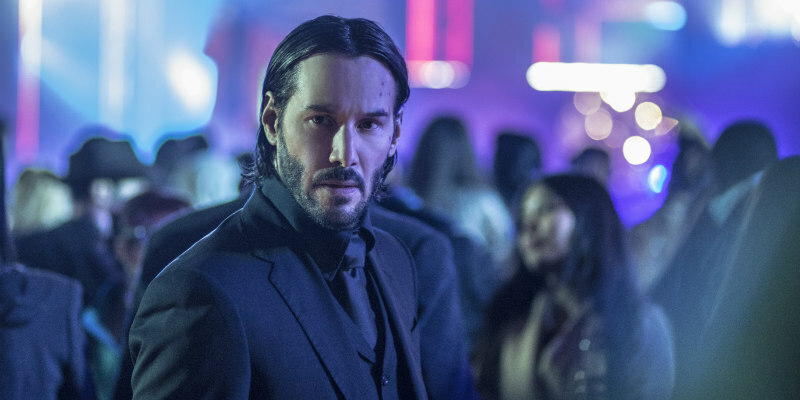 The first John Wick was a surprise hit that brought Keanu Reeves back in from the cinematic wilderness, and the hype is growing for its sequel, which opens officially in UK/ROI cinemas February 17th, following preview screenings on Valentine's Day. 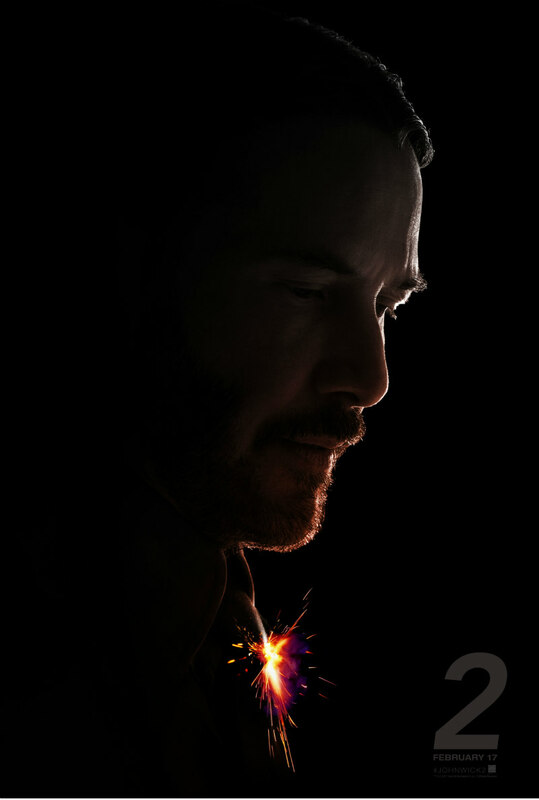 Continuing the growing buzz are a new clip, TV spot and three new posters released by Warner Bros. UK.